Iggy Azalea‘s had enough of scandals. And having weathered real-life cheating drama with fiancé Nick Young, she’s putting a firm lid on any others. 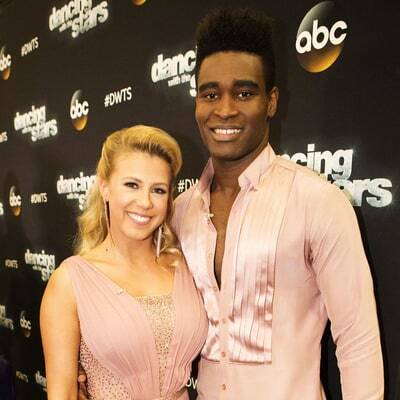 Jodie Sweetin is having the time of her life on Dancing With the Stars, but the 34-year-old actress got emotional during the show on Monday, April 4. She’s got the moves! Gilmore Girls alum Melissa McCarthy showcased a whole other side to her talents on Monday, April 4, when she partook in an epic Lip Sync Battle with Jimmy Fallon on The Tonight Show and totally wiped the floor with him! A lucky escape. Vicki Gunvalson has thanked fans for their thoughts and prayers as news emerged of her and Tamra Judge‘s emergency airlift after a dune buggy they were traveling in rolled over. Nothing to get jealous about, Calvin! Taylor Swift and Justin Timberlake are really, really huge fans of each other. 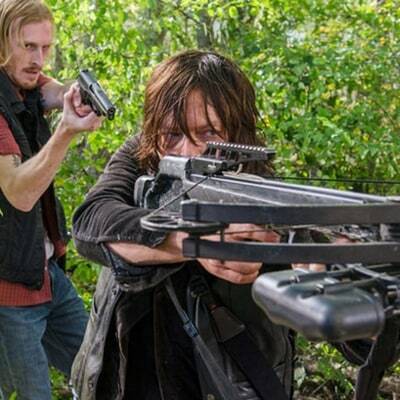 Spoiler Alert: If you haven’t watched the season 6 finale of The Walking Dead do not read any further! A little too method! 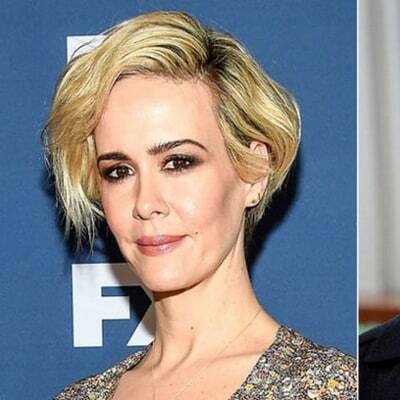 Sarah Paulson admitted to Stephen Colbert on Thursday, March 31, that playing the role of Marcia Clark in FX’s anthology series The People v. O.J. Simpson: American Crime Story may have damaged her health. It’s going to be an amazing year! 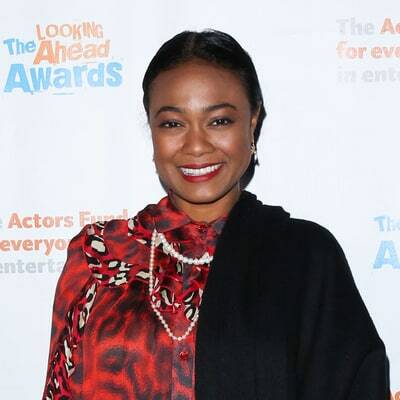 Tatyana Ali, who played the role of Ashley Banks in The Fresh Prince of Bel-Air, is engaged to Dr. Vaugn Rasberry, a rep confirms to Us Weekly. Watch out, Donald Trump! 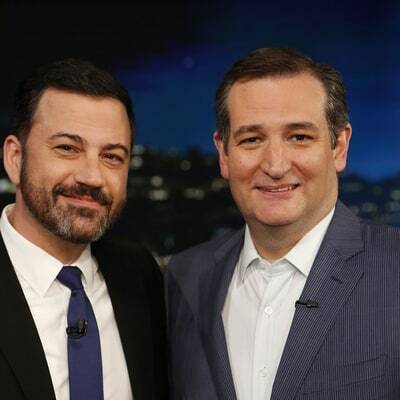 Ted Cruz admitted to Jimmy Kimmel during an appearance on Jimmy Kimmel Live! on Wednesday, March 30, that if faced with the opportunity to run the presidential hopeful over in his car, he’s not sure what option he’d take!